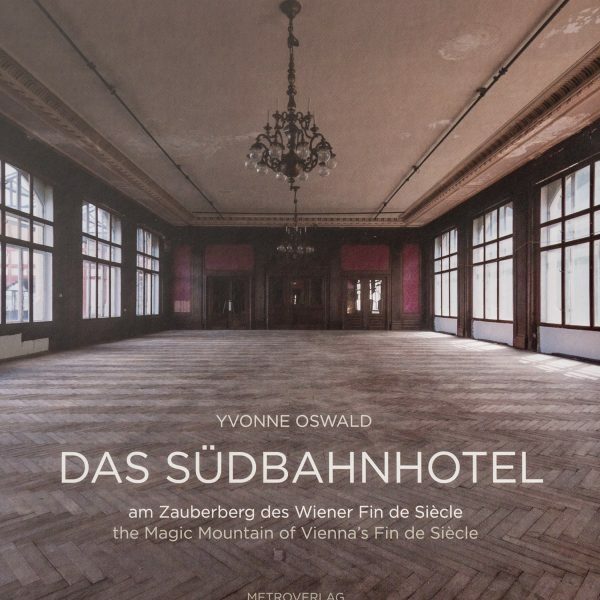 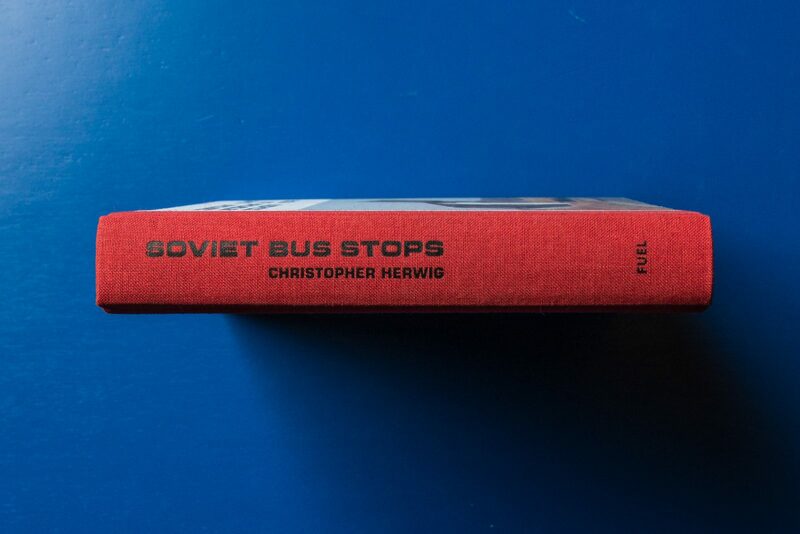 Pho­to­gra­pher Chris­to­pher Her­wig first noti­ced the unusu­al archi­tec­tu­re of Soviet-era bus stops during a 2002 long-distan­ce bike ride from Lon­don to St. Peters­burg. Chal­len­ging him­s­elf to take one good pho­to­graph every hour, Her­wig began to noti­ce sur­pri­sin­gly desi­gned bus stops on other­wi­se deser­ted stret­ches of road. Twel­ve years later, Her­wig had cove­r­ed more than 18,000 miles in 14 coun­tries of the for­mer Soviet Uni­on, tra­ve­ling by car, bike, bus and taxi to hunt down and docu­ment the­se bus stops. The local bus stop pro­ved to be fer­ti­le ground for local artis­tic expe­ri­men­ta­ti­on in the Soviet peri­od, and was built see­min­gly without design restric­tions or bud­ge­t­a­ry con­cerns. 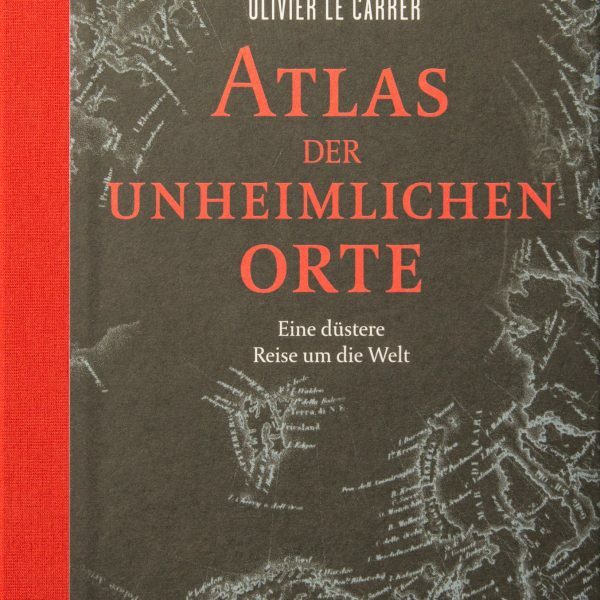 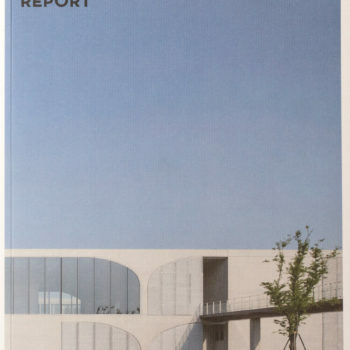 The result is an asto­nis­hing varie­ty of styles and types across the regi­on, from the stric­test Bru­ta­lism to exu­berant whim­sy. 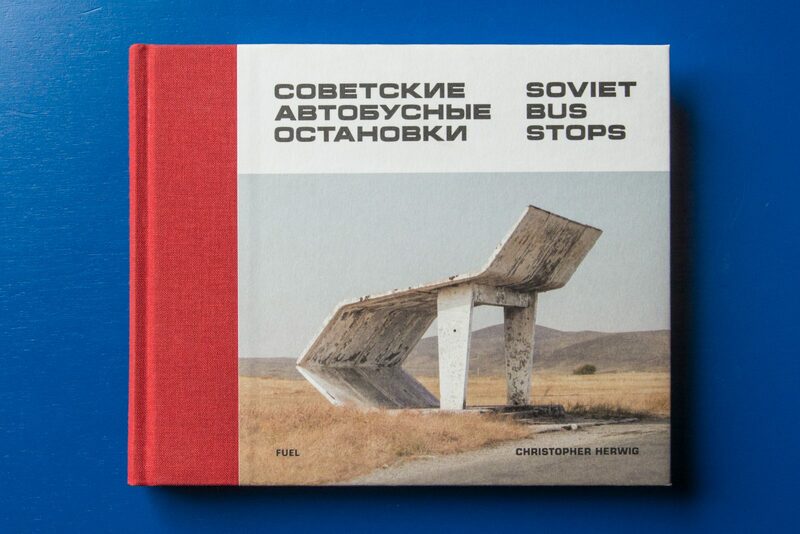 Soviet Bus Stops is the most com­pre­hen­si­ve and diver­se collec­tion of Soviet bus stop design ever assem­bled, inclu­ding examp­les from Kazakhstan, Turk­me­ni­stan, Uzbe­ki­stan, Kyr­gyzstan, Taji­ki­stan, Ukrai­ne, Mol­d­o­va, Arme­nia, Abkha­zia, Geor­gia, Lit­hua­nia, Lat­via, Bela­rus and Esto­nia. 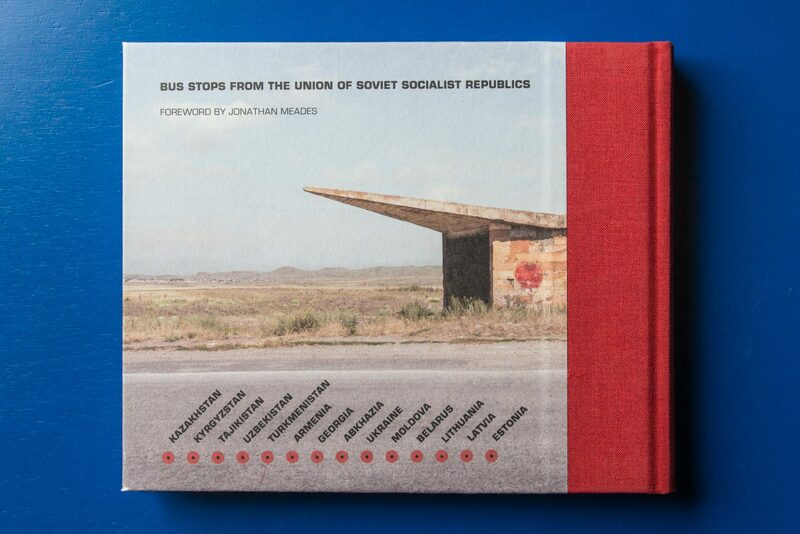 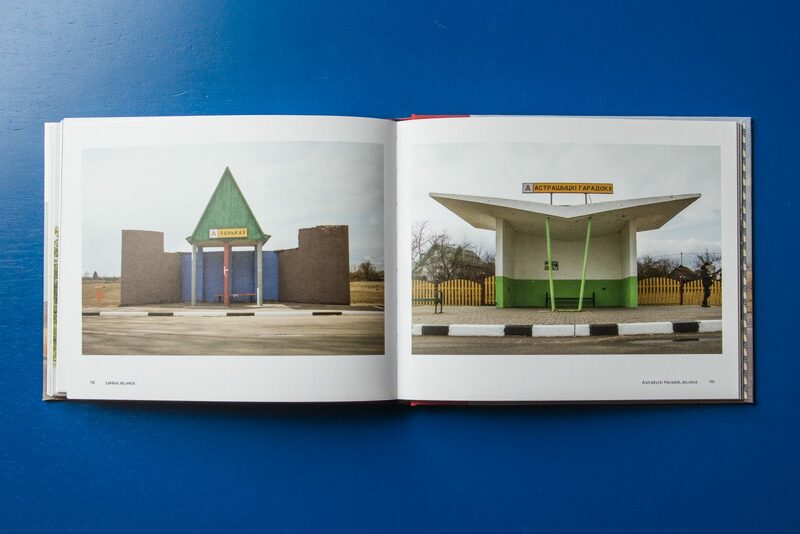 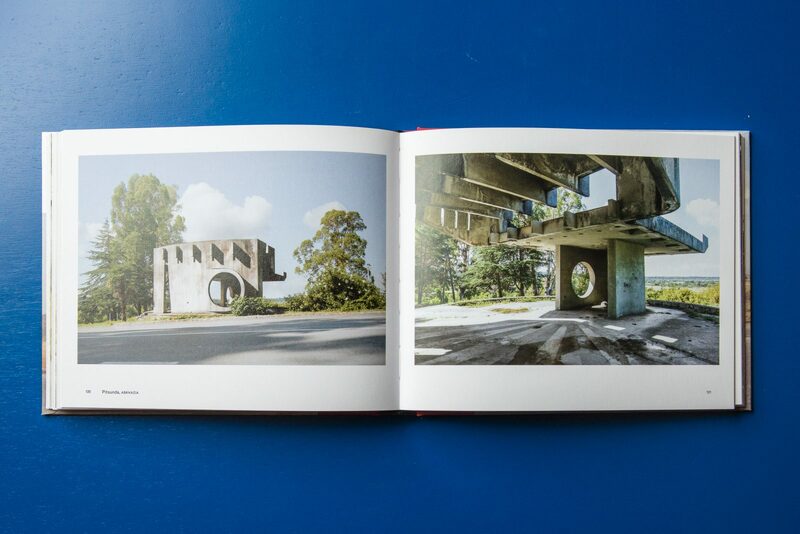 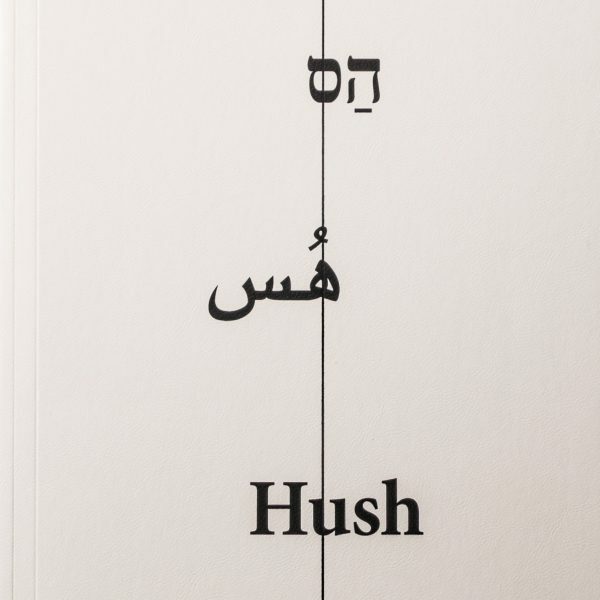 Ori­gi­nal­ly published in a quick­ly sold-out limi­ted edi­ti­on, Soviet Bus Stops, named one of the best pho­to­books of 2014 by Mar­tin Parr, is now avail­ab­le in a high­ly anti­ci­pa­ted, expan­ded smal­ler-for­mat tra­de edi­ti­on.